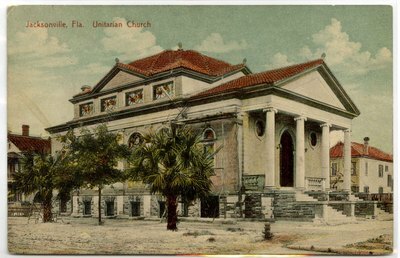 "Unitarian Church. Jacksonville, Florida. 1900-1920"